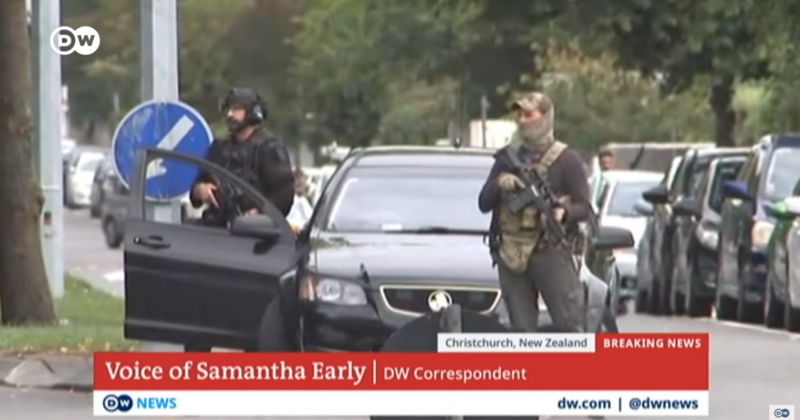 It didn’t take very long for the so-called “mainstream media” to link President Trump to the horrific New Zealand shooting. Keep in mind that a search of the document revealed only the one mention of Trump. CBS wasn’t the only outlet to make the link. BOTH ABC’S GOOD MORNING AMERICA AND NBC’S TODAY COVERED THE SHOOTING WITHOUT DRAWING CONNECTIONS TO TRUMP. HOWEVER, ON MSNBC’S MORNING JOE, CONTRIBUTOR DONNY DEUTSCH SPECULATED THAT TRUMP’S STATEMENT MIGHT BE WEAK BECAUSE MUSLIMS WERE THE VICTIMS OF THIS ATTACK.